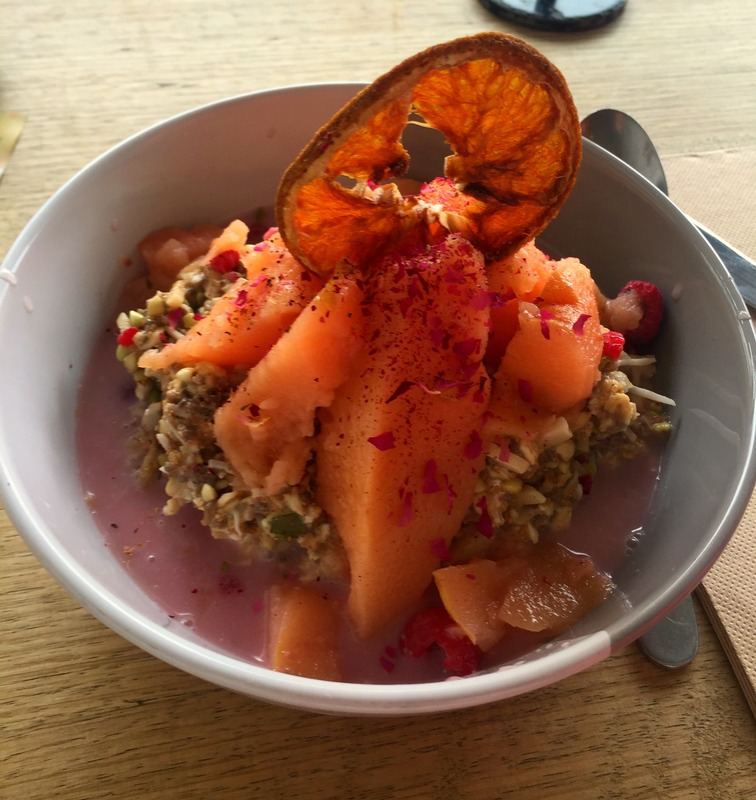 Before putting together this month’s Lately post I thought May was a far quieter month than others of late, but after trawling through my iPhone pics and calendar I was sadly mistaken! It looks like it was another great month of shits and giggles but I honestly feel as though I had a lot of down time too which is always good for the old mind and body. It’s starting to get super cold here in Melbourne and I’m not happy about it. 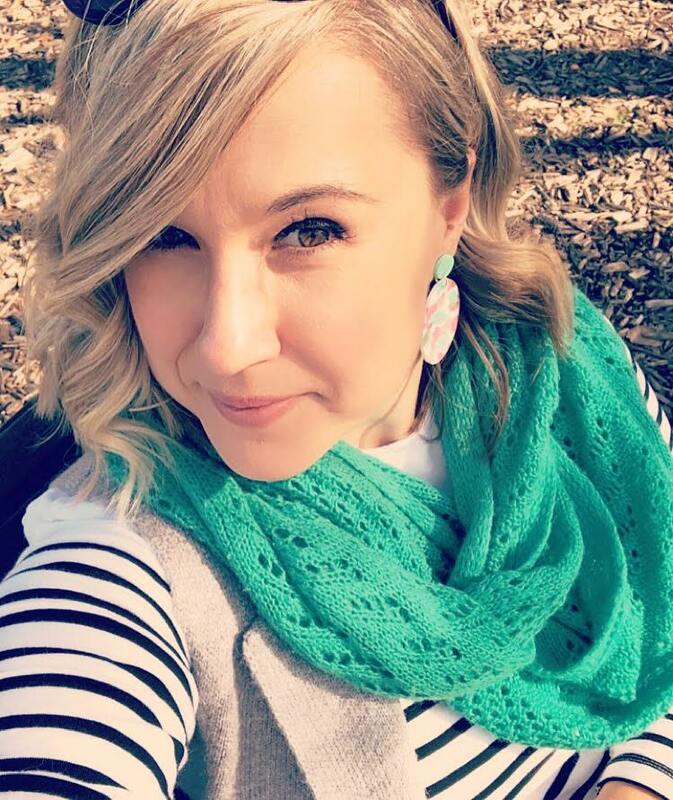 What I am semi-happy about is being able to wear all my fabulous winter gear – the long boots, tights and coats have come out once again and ready to dazzle. This year I’m in search of a stellar yellow coat – something that’ll stand out from the pack y’know? At this stage I haven’t found anything remotely cute but I’ll keep looking. 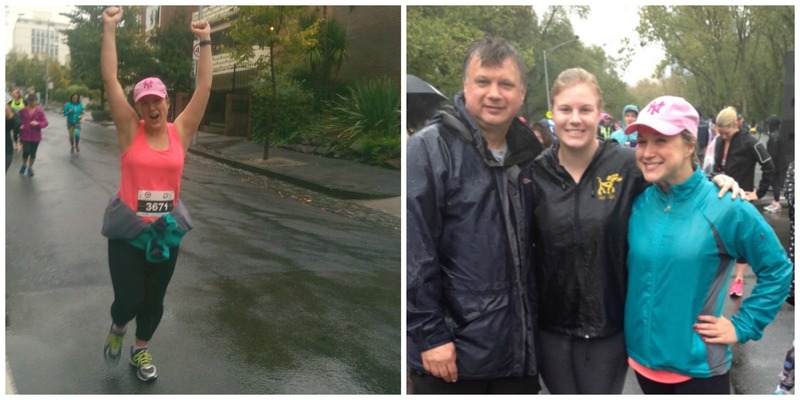 On Mother’s Day I awoke to the sounds of a huge downpour and thought I could get away with a sleep in and miss my scheduled 4km Mother’s Day Classic run. Thankfully my niece, Tilly (above), forced my bro and me into doing it (we were already awake and primed) and it was honestly the best run I’d had in ages! I’d finally stopped caring about getting wet as there was no way to hide from it and just enjoyed the atmosphere and the hoards of people, PLUS the goody bag was fabulous. Yay us!! 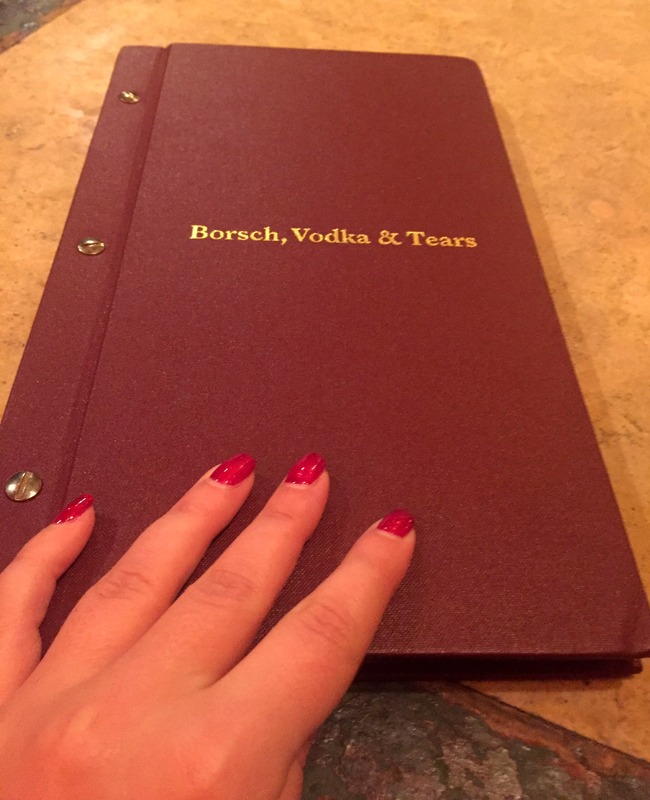 I tore myself away from all my fitnessing and had a night out with an old work friend at a fabulous bar called Borsch, Vodka & Tears, which specialises in Polish vodka and food. There were hundreds of different vodkas to choose from (as you can see by the huge menu!) and I was so overwhelmed and had the waiter recommend a lovely one that was rose infused and it went down a treat! Oh, and the vodka and lychee martinis were amazeballs too! 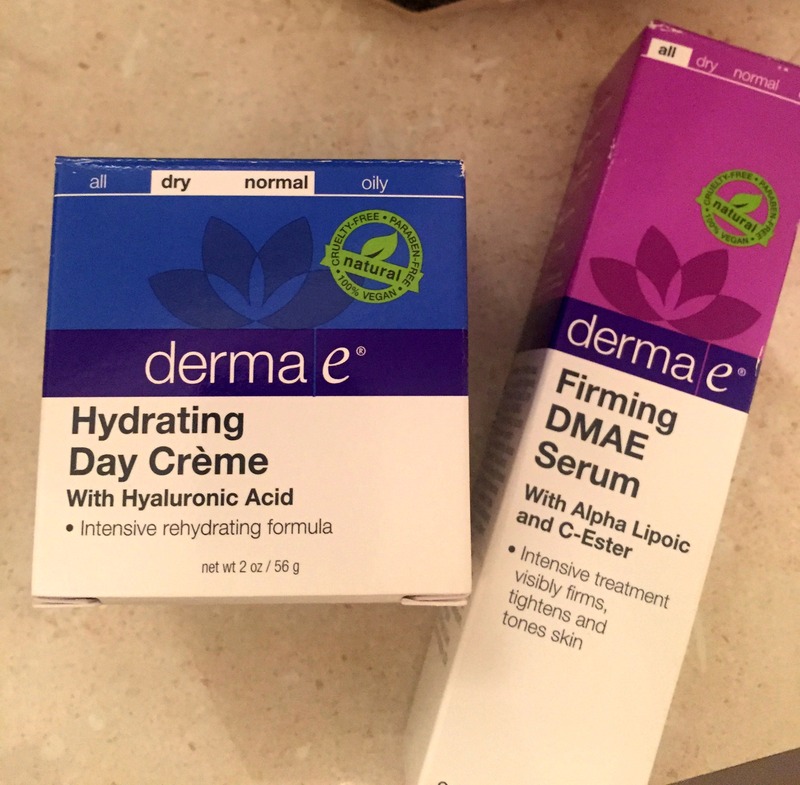 After my blog post on the Derma E Microdermabrasion Scrub the lovely people from Vitality Brands sent out these two products for me to trial to see if they’ll help with the dry, patchy skin I suffer from. Fingers crossed that it works! I’ve only been using it for a short time so I don’t have anything to report. The Hydrating Day Crème smells like some lolly from my childhood and I love applying it in the morning. 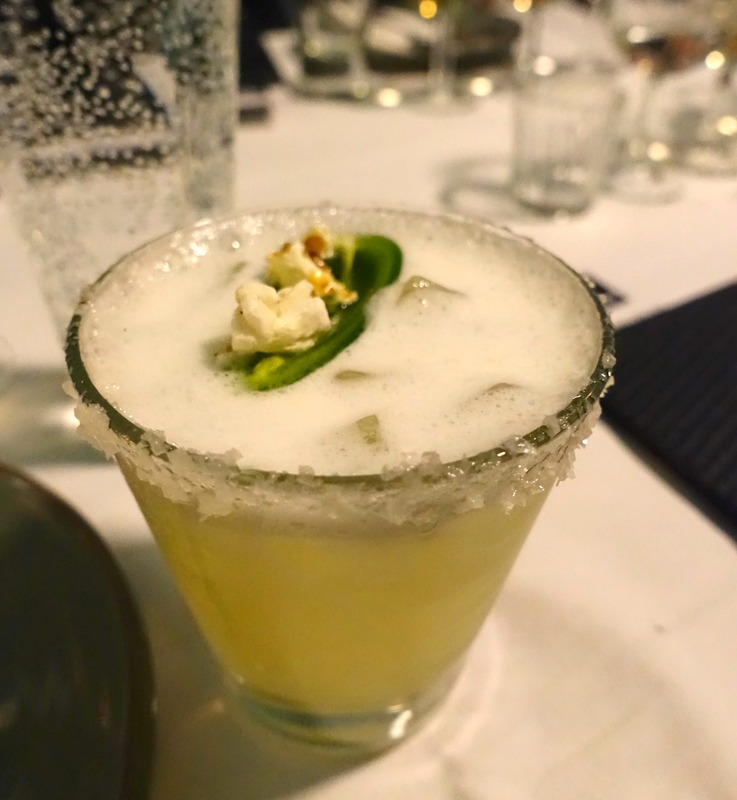 May was a big month for blogger events and I was lucky enough to be invited to TWO. First, there was the Dine With Heart x BUA Bloggers Dinner Soirée which was marvellous. I really must go back to Radio Mexico on the immediate as I’ve been dreaming about the food ever since. I was also treated to a fabulous three course lunch at The Smith with my Intimate Ladies Lunch. 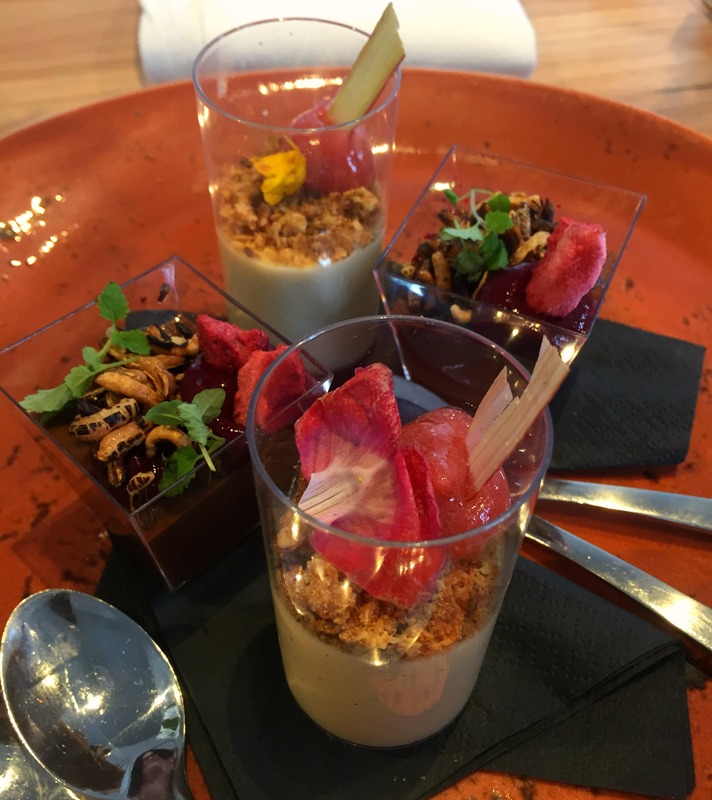 It was so lovely to skip out of work for a couple of hours and listen to some pretty clever ladies discuss women’s issues all the while eating some yummy food, like that panna cotta (above) DROOL!! The girls and I ventured out for a day trip a few weeks back and took the train to Bendigo to see the Marilyn Monroe exhibition at the Bendigo Art Gallery. I have a post coming out this week to tell you all about it, but for now this is me with Forever Marilyn, the enormous 7.9 metre statue that is currently sitting in the city centre welcoming visitors in. With a couple of quiet weekends thrown in the mix I’ve been able to catch up on some fab TV shows and my reading. I highly recommend getting stuck into 11.22.63, the mini-series based on Stephen King’s book of the same name. I’m always a little dubious when it comes to book adaptations and this obviously skips a little but it’s still AH-mazing! 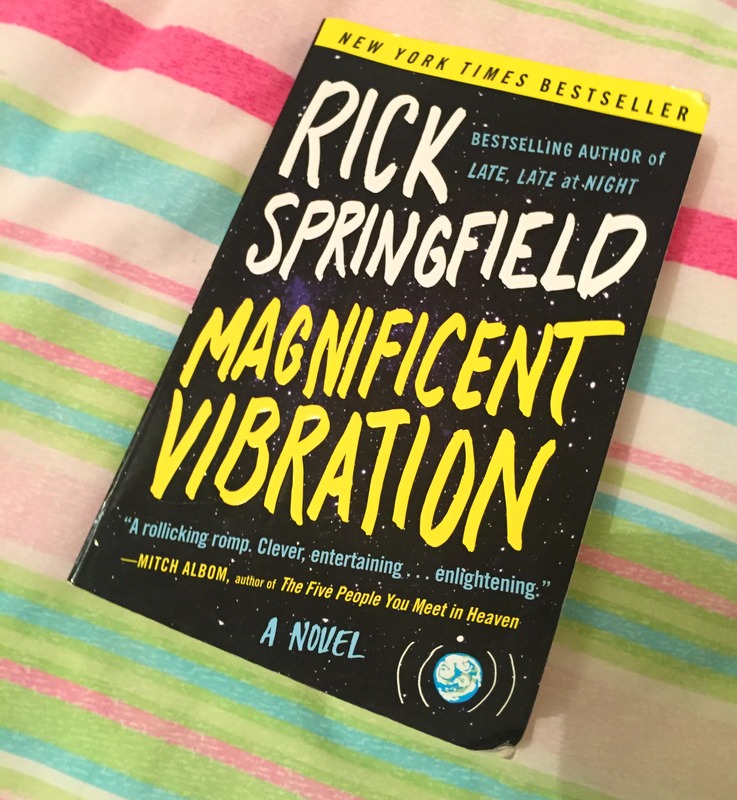 I also finished reading Sonya Hartnett’s Golden Boys and am half way through Magnificent Vibration by Rick Springfield (yes, as in Jessie’s Girl Rick Springfield. I didn’t know he wrote fiction either). Blogs, blogs everywhere and not enough time to read!! Ever had that awkward pause after someone asks what you do for fun? Oh god, I have! This post on What Happened To Hobbies? is so spot on and it’ll help you come up with some great suggestions. It wouldn’t be a Lately post without me lusting after food and this Brie and Grape Crostini is no exception! It’s melted, gooey cheese on delectable bread – what’s not to love? As the weather starts to cool down the thirst for a long, hot holiday away sounds brilliant right about now. This three week Italian rail itinerary has made my feet itchy, and I’m not talking athlete’s foot! What’s new with you dollface? What an awesome month! I didn’t have many successful social outings or very awesome health, but I have high hopes for June hehe.